Well, it’s official I am now married, and, have been for the past month. Gary and I had a wonderful wedding and excellent reception in NYC. 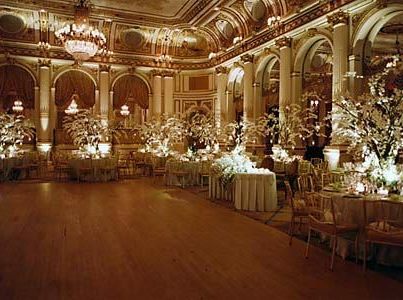 And below you can finally see me in my wedding gown at The Plaza Hotel in New York City. If you are a New Yorker or area resident, and, you have the budget I can whole-heatedly recommend The Plaza! And several things have changed since I last blogged. Well, besides the oblivious of me getting married and taking my husband’s last name, I have stopped modeling, and, I am going into business with the girl who helped mentor me when I began modeling — Susan Flynn Doyle. I not ready to make a big announcement of what we have in the works, but, you can rest assured it DOES revolve around fashion, and, a tiny niche market we feel is being overlooked, yet, still offers huge potential and growth. Fingers are crossed. We’ll be launching the business in the coming months. 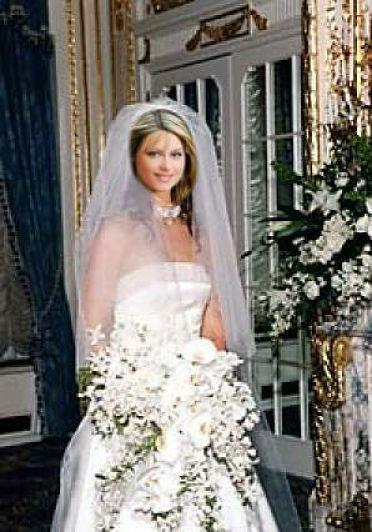 And, yes, getting back to our wedding, it was wonderful. My bridesmaids and matron of honor all looked stunning, and, I thank each and everyone of them for their time and devotion they gave to me and Gary. They helped make a special day even more magical. Our honeymoon… Well, I’ll blog about that later when I have more time, and, when I have the photos uploaded, but, we spent two wonderful weeks in France and Italy. It was perfect in every way. Lastly, thank you to everyone who helped make our wedding so picture perfect! It is truly appreciated and you all can expect rave reviews on your sites or LinkedIn from us shortly.